Welcome to week 2 of our Native American study. This is just one of our many hands on history for kids units! Note: I know for some people this is a very personal subject. We have done our best to represent a historically accurate account of life for Native Americans. We also discussed the influence of the white settlers along with life today for those with Native American roots. But the emphasis is on the historical part when the settlers first arrived. I do not claim to be an expert in Native American culture and I know we have had to simplify many aspects of their culture and beliefs to fit with teaching this to elementary age kids. If you do not “like” our unit for whatever reason, I’m sorry. Any harsh comments will be deleted, but I welcome constructive feedback! 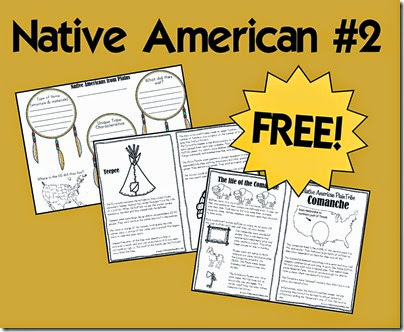 This week’s lesson on Native Americans will cover the Plains Tribes. 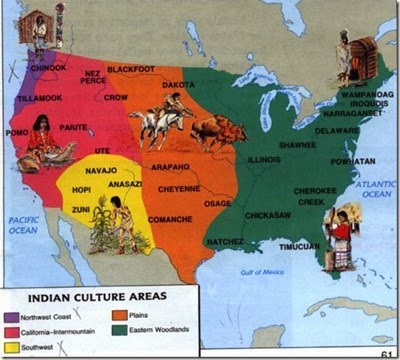 You can see where the Plains Tribes where in this map below in orange. 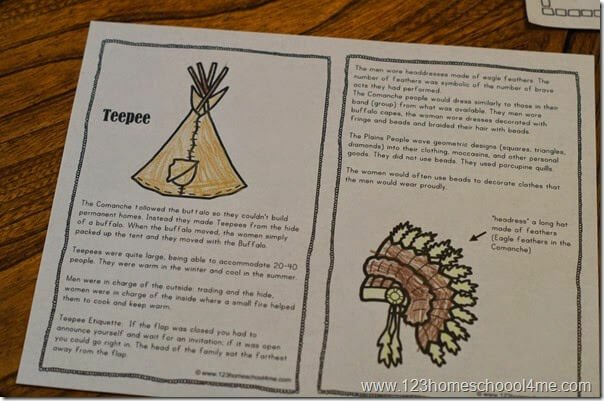 We started out by printing out the Plains tribe printable book where we learned about the Comanche Tribe (from the free printable below). Then we dived into my favorite part, making history come alive with hands on learning! 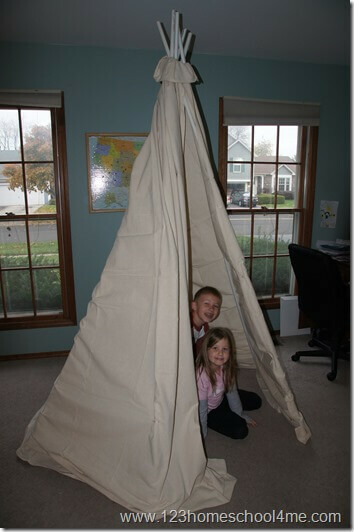 We made a Teepee from 6 PVC pipes that were 1/2” think and trimmed to 8 feet long. We several rubber bands (but you could use rope) to hold the pipes in an upside down cone shape. 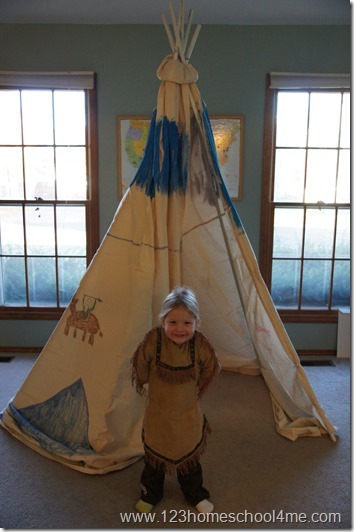 Then we draped a canvas drop cloth over the teepee. We pulled the top edges up through the rubber bands to hold them in place. Then we tucked edges under the teepee. Finally we decorated the teepee with traditional patterns including drawing from battle or hunting like they would have made on the authentic plains teepees. If you are looking for another fun, hands on project for this week you can make a Feather Headdress.